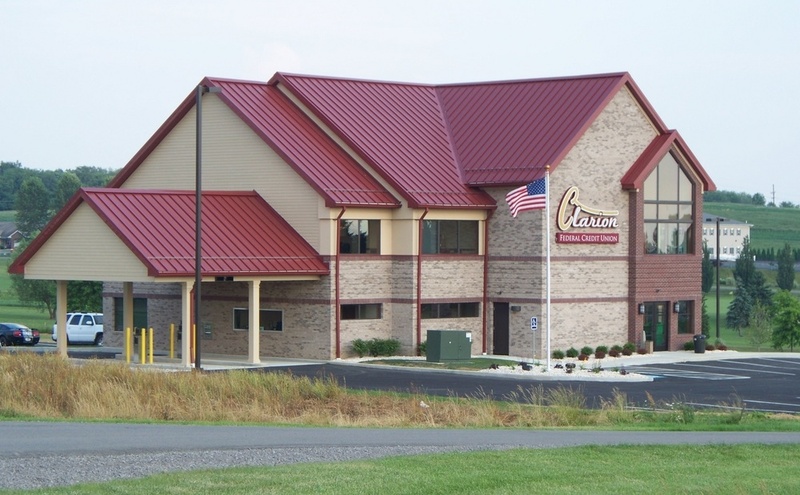 CLARION TWP., Pa. (EYT) – A 56-year-old man who allegedly harassed and punched a woman waived his preliminary hearing on Tuesday. 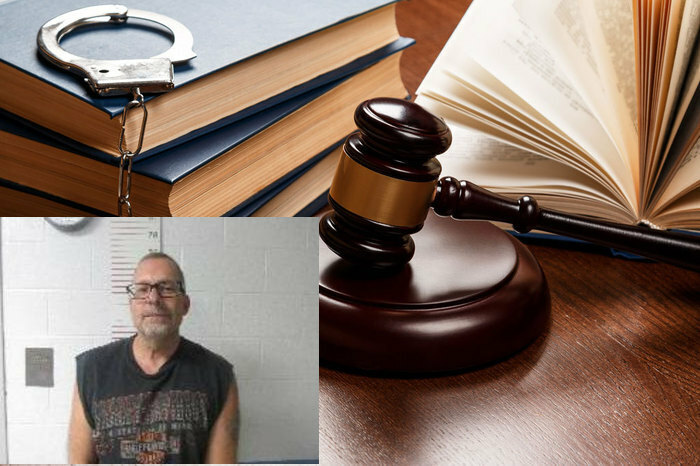 Bail was changed to $5,000.00 unsecured, and Nagle was released from Clarion County Jail on December 4, according to court documents. According to a criminal complaint, around 9:39 p.m. on Wednesday, November 7, Trooper Fluke, of the Clarion-based State Police, was dispatched to a report of a domestic dispute involving a known woman and Raymond Nagle. While en route, Trooper Fluke was informed that Nagle fled the scene in a black Toyota Highlander. According to the complaint, Trooper Mesing then spotted the vehicle and initiated a traffic stop on Interstate 80 westbound, while Trooper Drayer continued to the scene to interview the victim. The victim reported that she and Nagle were involved in a verbal altercation earlier in the night, and Nagle continued to harass her when she attempted to go to sleep. She reported that she told Nagle that she “would not continue to be harassed in her own home. Nagle allegedly replied, “Go ahead, call the cops.” He then went outside to smoke. According to the complaint, the victim called the police, and while she was on the phone, Nagle swung at her with a closed fist that struck her in the mouth, causing a bloody upper lip. The victim told police that Nagle then grabbed her phone and threw it outside the apartment and left in his vehicle. In the process of leaving, Nagle ran over the neighbor’s outdoor table set, the complaint indicates. The complaint states that Nagle was placed under arrest and transported for processing. He was arraigned on Thursday, November 8, in Magisterial District Judge Duane L. Quinn’s office.